As a leading designer and supplier of cleanroom wall and ceiling systems, PortaFab offers a number of helpful articles on cleanroom design, specification, classification and cleanroom regulations. View our short video and article explaining the purpose of cleanrooms and controlled environments as well as information on cleanroom contamination and ISO classifications. 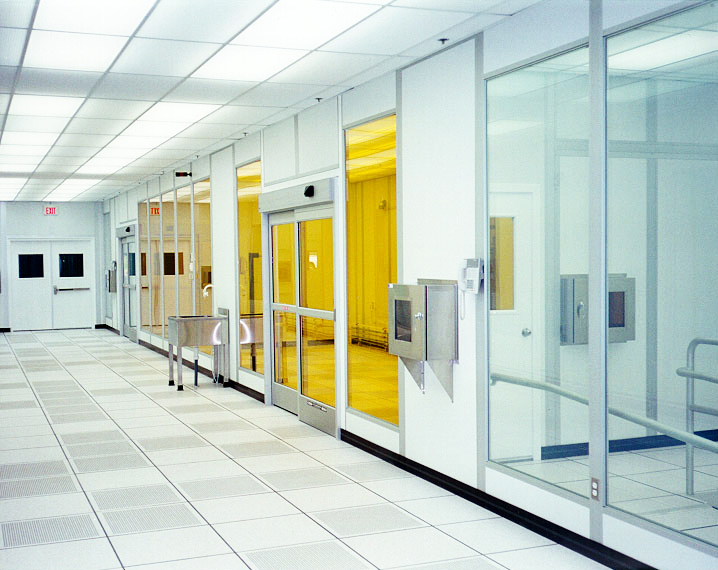 Even though PortaFab's cleanroom systems can be used to create highly-advanced critical environments, that type of application is typically a smaller percentage of the cleanroom market that we serve. The majority of our work involves the creation of modular environments that allow our end-customers to contain processes, enclose machinery or adhere to specific regulations. 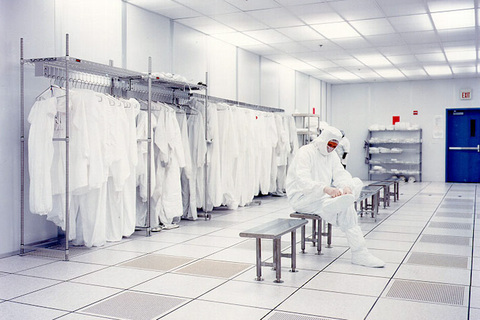 Do I need a cleanroom or controlled environment? Read about the differences and applications for both here. Some basic information regarding the types of cleanroom designs that are available as well as information on airflow design and cleanroom classifications. A brief overview of how cleanroom classfication is measured, along with some helpful questions to ask when determining which classification will be appropriate for a specific application. This article examines critical selection criteria for determining the most efficient and cost-effective cleanroom construction technique, with a particular emphasis on the potential benefits offered by modular construction. Get answers to common cleanroom design, construction and specification questions in our cleanroom FAQ section. While there are discrete steps in the design and construction of a cleanroom, those projects deemed successful incorporate certain practices that promote flow of the construction process toward completion on time and within budget. This article outlines the necessary steps to enhance the success of your cleanroom construction project. A very informative article specifying the design and construction of cleanrooms for housing bio-pharmaceutical processes. Visit our cleanroom design FAQs page for video responses to some common questions about cleanroom design, specification and classification. 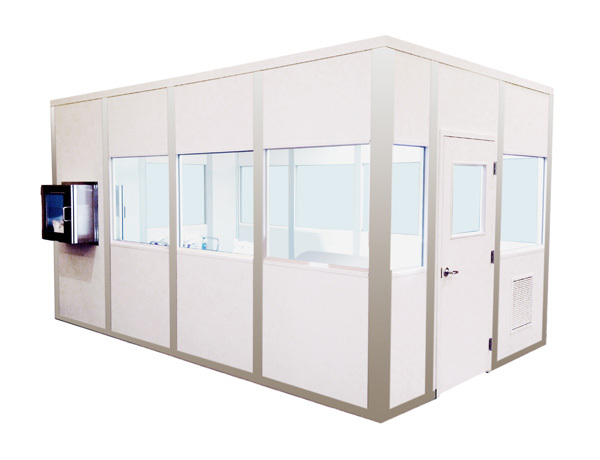 USP 797 cleanroom lab for sterile compounding. Read more about the USP 797 regulations. This movement is an international effort in which the U.S. has participated and which has resulted in a multiple part document that in the opening years of the millennium may very well become the guiding document for cleanroom design in the U.S. and throughout the world. ISO 14644 will most likely become very familiar to those of us who design cleanrooms. Official ISO documentation on 14644.